Making a music festival successful is no easy task, what with the rising costs of production and the endless competition. It’s even harder still when you’re a non-profit event set on promoting “community involvement, corporate participation and charity,” as well as great music. Yet Arizona’s McDowell Mountain Music Festival has been defying the odds for over a decade, and they’ll continue to do so with their massive 13th installment this March 11th-13th. 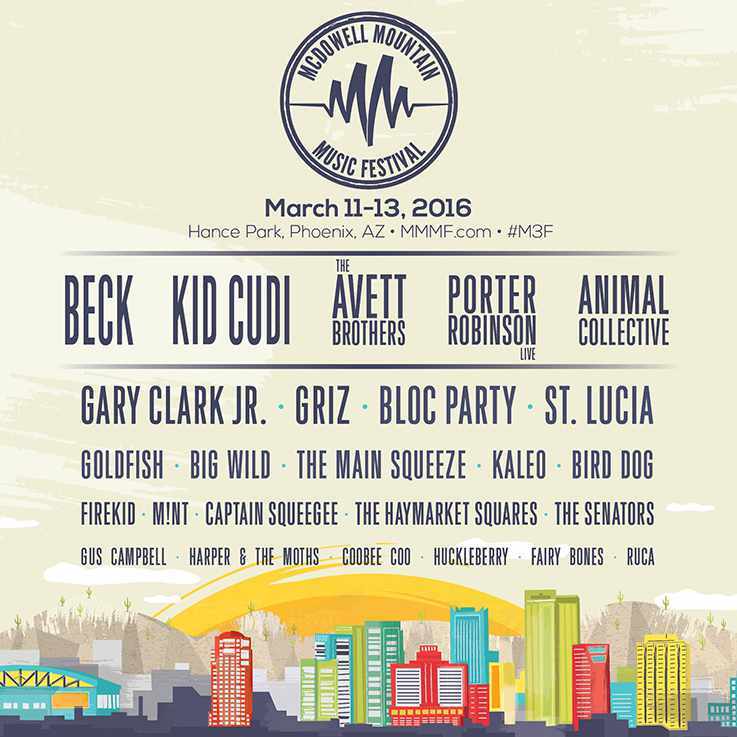 Taking place in Phoenix’s Margaret T. Hance Park, this year’s festival hosts an impressive five headlining performances from Beck, Kid Cudi, The Avett Brothers, Porter Robinson, and Animal Collective. Rounding out the bill are Gary Clark Jr., GRIZ, Bloc Party, St. Lucia, Big Wild, The Main Squeeze, Kaleo, Bird Dog, Firekid, M!NT, The Senators, Gus Campbell, Huckleberry, Ruca, and more. Since MMMF is all about charity and it is the holiday season, we thought we’d do some giving of our own by giving away one (1) pair of three-day GA passes to this year’s event. 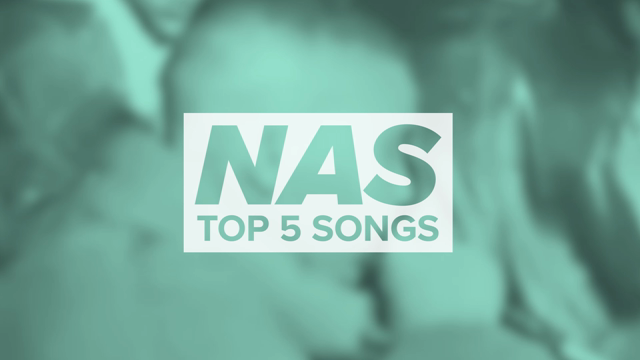 All you have to do is enter using the widget below, and earn bonus entries by sharing with friends and following Consequence of Sound on social media.